"Hi, We're Coldplay And We're *Insert Name* Dads." What Artist's Name Did Chris Martin Say? Summertime Ball 2012: What Happened Next? 9. "Hi, We're Coldplay And We're *Insert Name* Dads." 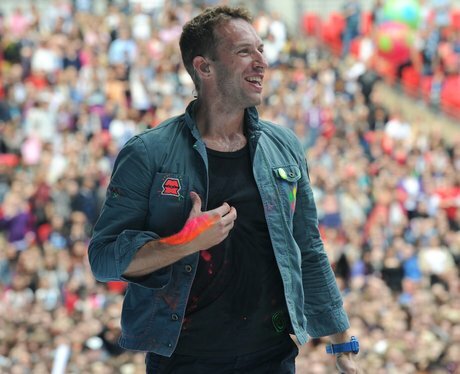 What Artist's Name Did Chris Martin Say? See the full gallery: Summertime Ball 2012: What Happened Next?